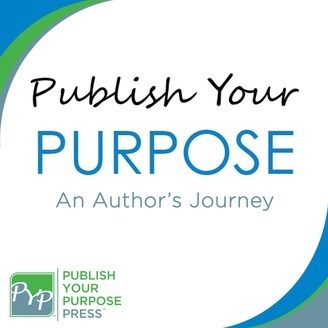 Publish Your Purpose: An Author’s Journey features the unique relationship between an author and their publisher. This podcast follows author, Mark David Gibson, through the publishing process of his memoir “Served in Silence.” Alongside him you’ll hear from Publish Your Purpose Press Founder and CEO, Jenn T. Grace, as she navigates Mark through this journey. This authentic, empathetic, and at times comedic duo take will take you on the journey from having an idea in your head to holding a book in your hand. You’ll go through all of the emotional ups and downs with Mark as this podcast covers his experience in real time. You’ll learn how to be better prepared when you set out to write your story. Whether you are writing a memoir or any non-fiction where a piece of your story is shared, you’ll be better equipped for success after having listened to this show. 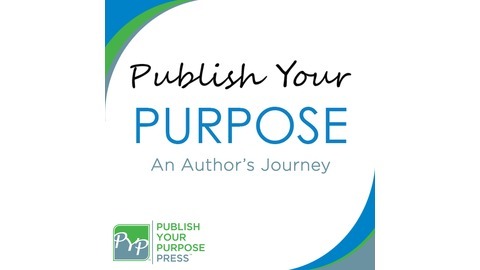 The Publish Your Purpose Podcast: An Author’s Journey features the unique relationship between an author and their publisher. This podcast follows author, Mark David Gibson, through the publishing process of his memoir “Served in Silence.” Alongside him you’ll hear from Publish Your Purpose Press, Founder and CEO, Jenn T. Grace, as she navigates Mark through this journey. This authentic, empathetic, and at times comedic duo take will take you on the journey from having an idea in your head to holding a book in your hand. You’ll go through all of the emotional ups and downs with Mark as this podcast covers his experience in real time. You’ll learn how to be better prepared when you set out to write your story. Whether you are writing a memoir or any non-fiction where a piece of your story is shared, you’ll be better equipped for success after having listened to this show.